As a required reading material for my US Race Relations class, it wasn't bad as far as history books go. I've always been fascinated with the Georgian era although all the events take place in America. 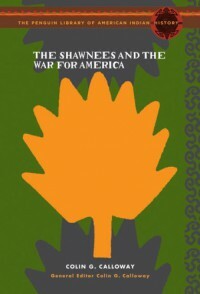 The whole history of the Shawnees is tragic and it's really sad that all of it is true.